In one of the last programs in the Judson exhibition, the symposium JUDSON DANCE THEATER—A COLLECTIVE SPECULATION brings together artists, scholars, and critics for presentations, discussions, and sound improvisations. Organized by MOMA, participants include Malik Gaines; André Lepecki; Fred Moten; K.J. Holmes and Ramsey Ameen; Marina Rosenfeld with Eli Keszler and Greg Fox; Clare Croft; Barbara Clausen; Gus Solomons Jr.; and Philip Corner with Daniel Goode, David Demnitz, Leyna Marika Papach, Phoebe Neville, and Iris Brooks. Sunday, January 27, from 2 pm to 6 pm. 22–25 Jackson Avenue, Long Island City, Queens. From top: Harold Edgerton, Gus Solomons, Dancer, 1960; Philip Corner and Phoebe Neville, photograph by Dawid Laskowski; Steve Paxton and Trisha Brown at Bennington College, 1980, photograph by Tylere Resch. This entry was posted in CONVERSATION, DANCE, EDUCATION/ACTIVISM, MUSIC, PERFORMANCE and tagged André Lepecki, Barbara Clausen, Clare Croft, Daniel Goode, David Demnitz, Eli Keszler, Fred Moten, Greg Fox, Gus Solomons Jr., Iris Brooks, Judson Dance Theater, K.J. Holmes, Leyna Marika Papach, Malik Gaines, Marina Rosenfeld, MoMA PS1, Philip Corner, Phoebe Neville, Ramsey Ameen, Steve Paxton, Trisha Brown on January 25th, 2019 by Barlo Perry. A year after moving outdoors for a series of site-specific pieces, the Trisha Brown Dance Company returns to the proscenium stage this week for seven performances of their late, great founder’s GROOVE AND COUNTERMOVE, GEOMETRY OF QUIET, and L’AMOUR AU THÉÂTRE, at the Joyce. Tuesday and Wednesday, December 12 and 13, at 7:30 pm. Thursday and Friday, December 14 and 15, at 8 pm. Saturday, December 16, at 2 pm and 8 pm. Sunday, December 17, at 2 pm. JOYCE THEATER, 175 Eighth Avenue (at 19th Street), New York City. 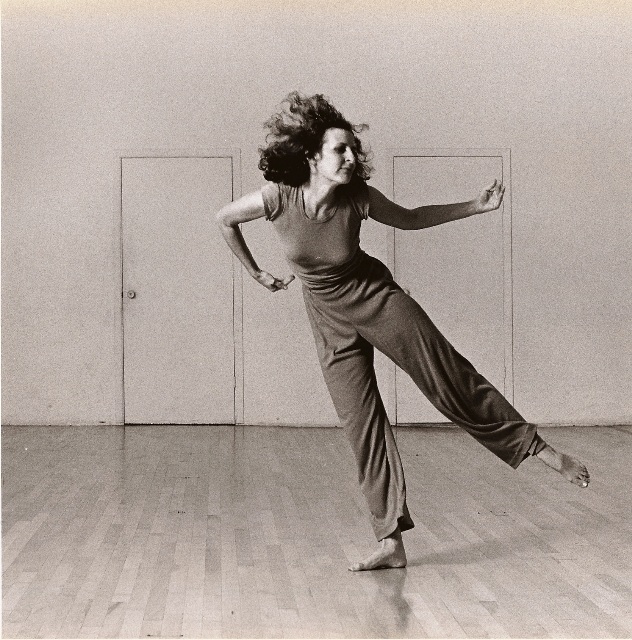 From top: Trisha Brown Dance Company, Groove and Countermove. Photograph by Stephanie Berger. 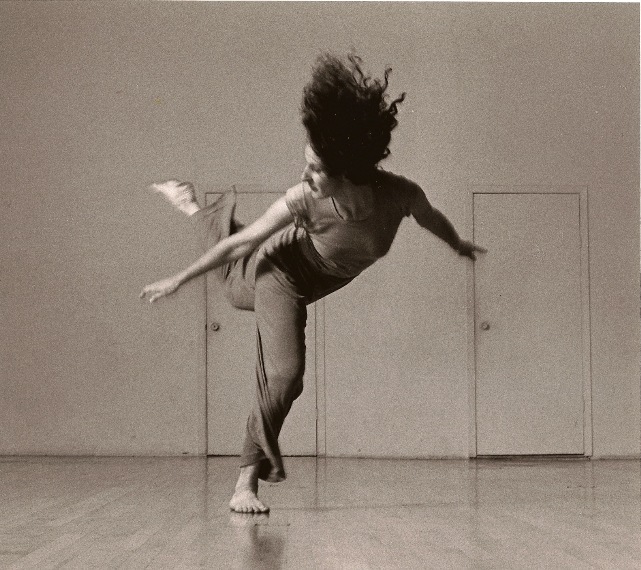 Trisha Brown, Water Motor (1978), a film by Babette Mangolte. Photo © Julieta Cervantes, 2011. This entry was posted in DANCE and tagged Babette Mangolte, Geometry of Quiet (Brown), Groove and Countermove (Brown), L'Amour au theatre (Brown), Trisha Brown, Water Motor (Brown) on December 11th, 2017 by Barlo Perry.